We are used to quite a lot of warmongering propaganda against Syria. 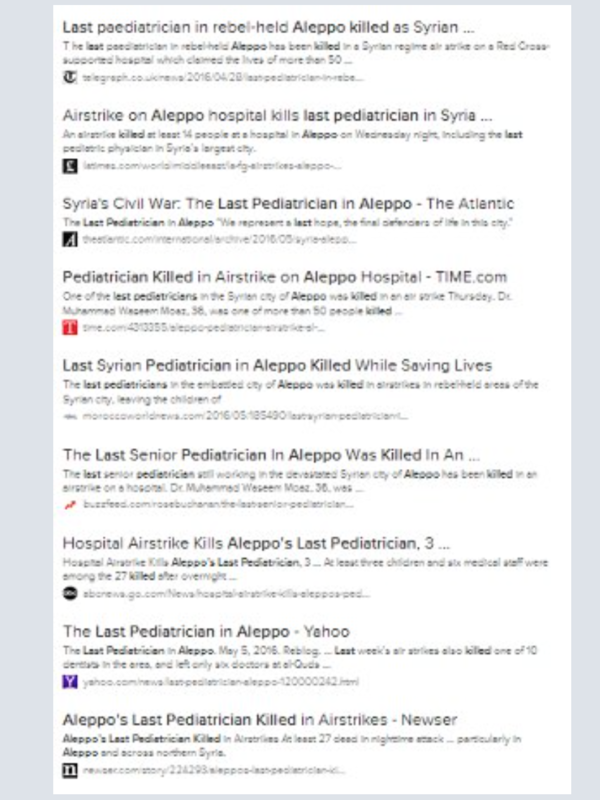 The “last hospital in Aleppo gets destroyed” – week after week after week, reports by Physicians For Human Rights on Syria turn out to be scams, videos and pictures of “children rescued” by the U.S./UK payed media group “White Helmets” are staged. Notice that there is no general practitioner among those fifteen doctors. This while general practitioners are usually the largest share of medics in any country. Even more astonishingly, six of the fifteen (no. 1, 2, 4, 12, 13, 14) are identify as “pediatricians”. Hmm – ain’t those supposed to be dead? All of them? 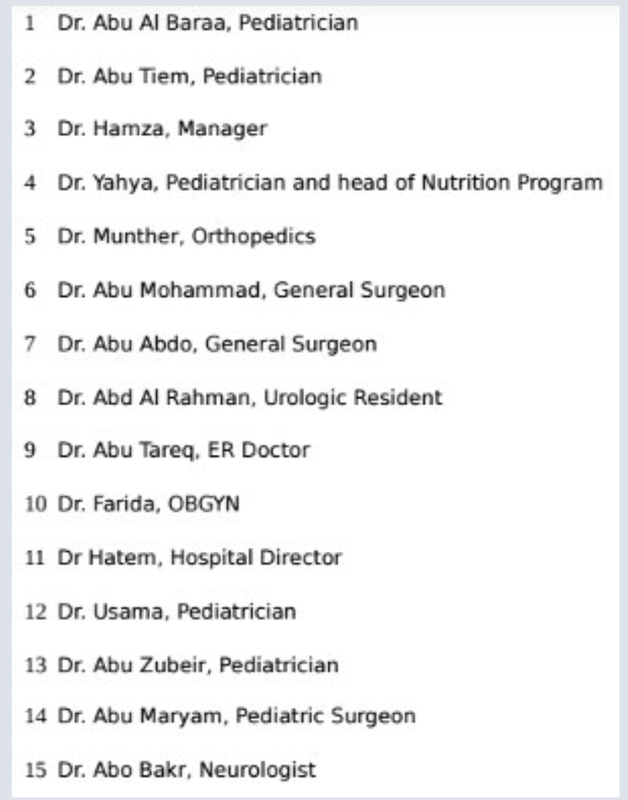 Wasn’t the last pediatricians in east-Aleppo killed on April 28? Our “western” and Gulf governments pay a lot of our taxpayer money for such anti-Syrian warmongering. The “White Helmets” alone receive $60 million. 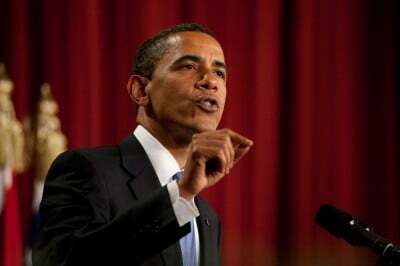 We should at least demand better fakes and more plausible lies for such large expenditures of our money.